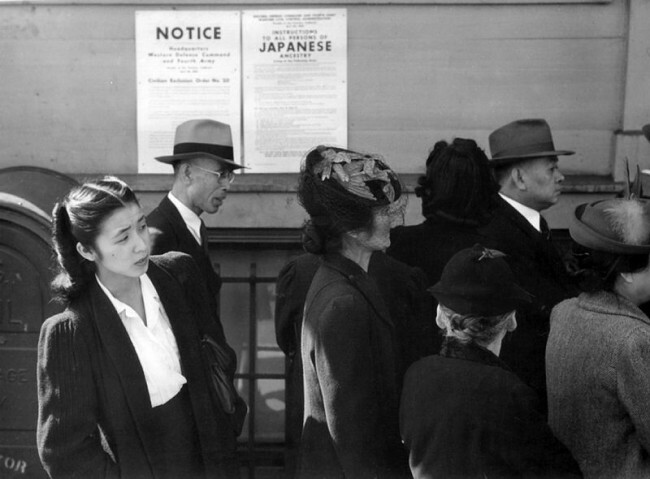 This week in California history, President Roosevelt signed Executive Order 9066 on 19 February 1942, giving the secretary of war the sweeping powers to detain and relocate Japanese-Americans living on the West Coast. The directive was in response to the attack on Pearl Harbor two months earlier, which brought the United States into the global conflict, and wartime hysteria about domestic sabotage from within. Fuelled by longstanding racism towards Japanese-Americans living in coastal areas, many failed to dissociate the actions of Imperial Japan from their own neighbors. Over the coming months, 110,000 Japanese-Americans living in California, Washington, Oregon, and Arizona – the majority of whom were born in the United States and naturalized citizens – were forcibly sent to internment camps in the interior. 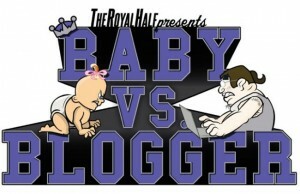 Five out of seventeen Royal Half bloggers agree that tonight’s matchup will be a preview of the 2016 Stanley Cup Final. But more importantly, it also marks the first time that Justin Williams and Mike Richards will face their former club and teammates. Williams currently has 18G and 20A with the Capitals this year and is on pace to mount his best offensive campaign since his 2011-12 season with the Kings. Miss you oh so much, boo. Tonight’s storyline is, perhaps, more meaningful for Richards, who has played just twelve NHL games this year after signing a contract with Washington in January. After his contract was terminated by Los Angeles in the offseason, Richards returned to his hometown of Kenora in Northwestern Ontario. According to a recent CBC article, during his respite, Richards actually suited up for a few games on his brother’s men’s league team, who are, fittingly, the Kenora Kings. Now that’s the kind of promotion that all recreational hockey players dream about. Mike Richards has a word for Dean Lombardi. Tonight’s matchup has all the makings of a close and stingy game. San Jose and Tampa Bay are both in the league’s top ten for fewest goals against per game and fewest shots per game. Both teams have similar numbers on the penalty kill, but the Sharks have the edge on the man advantage, converting 23% of the time; good enough for third best in the NHL. On paper, this evening’s game should prove to be a methodical matchup, but as is often the case with hockey, it could also turn into a barn burner. In their last five encounters, the Bolts and Sharks have had two contests decided by one goal, but have also logged two games that separated by wide three and four goal margins. This will be the third bout between the Ducks and Oilers this year, with the season series currently tied 1-1. Connor McDavid missed the previous two meetings, and his recent chemistry with Jordan Eberle could give Edmonton a modicum of hope in taking the edge in the season series tonight. 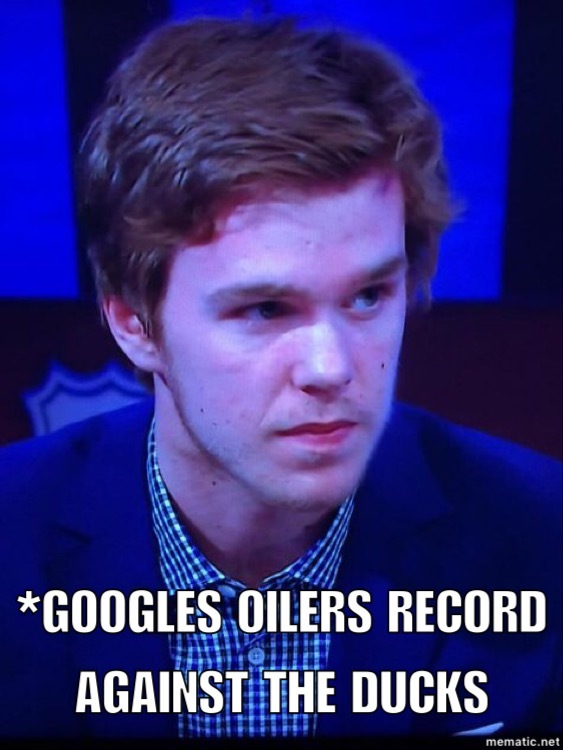 However, even with the young phenom back in the lineup, the Oilers will be fighting an up hill battle. Edmonton hasn’t won a season series against Anaheim in almost ten years and are 2-6-1 in their last ten meetings at home against the Ducks. Digging into the records since the 2007-08 season, Edmonton is an abysmal 10-21-3 against Anaheim, with a goal differential of -29 in those thirty-four contests. That is not ideal. 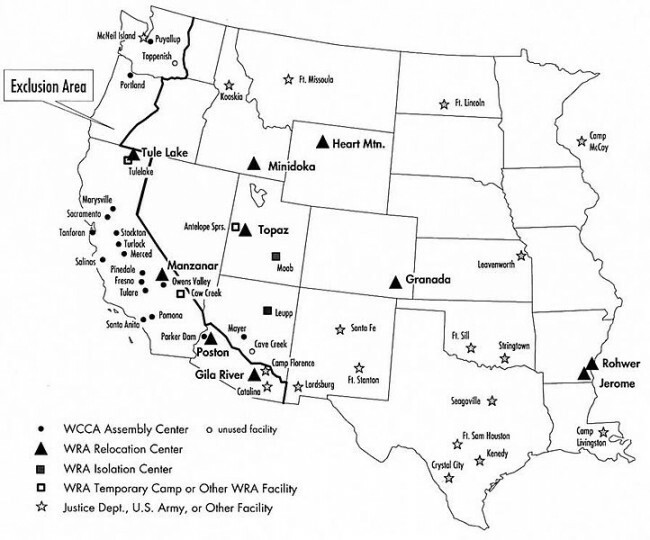 Internees spent nearly two years in relocation camps (see map below) until the government revoked the order in December 1944, “allowing” them to return to the West Coast. Upon finding their way home, many had discovered they had lost their residences, businesses, and personal property without any apology or financial remuneration. It was not until 1988, when President Reagan signed the Civil Liberties Act, before the federal government issued a formal apology and offered compensation ($20,000) to surviving family members of those who were interned. The United States government’s treatment of its own citizens remains a dark spot on its history. 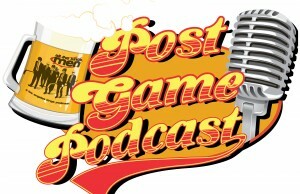 The legacy of internment during the Second World War made an impact NHL as well. North of the border, Canada also interned many of its own citizens during the conflict. Among those rounded up were the family members of future players Paul Kariya (and brothers Steve and Martin) and Devin Setoguchi. In fact, Kariya’s father, Tetsuhiko, was born in a British Columbia internment camp. Richards has zero points in his first twelve games for the Capitals and it would certainly be fitting for him to get back on the score sheet tonight as his former team comes to town. Mike Richards hopes to blow the past away. *The Kings are 7-7-2-2 all-time in games played on February 16th.